The Conservation Farming Unit works to provide small and medium scale farmers with the supporting environment, knowledge and practical experience to help them successfully adopt Conservation Farming and Conservation Agriculture practices. 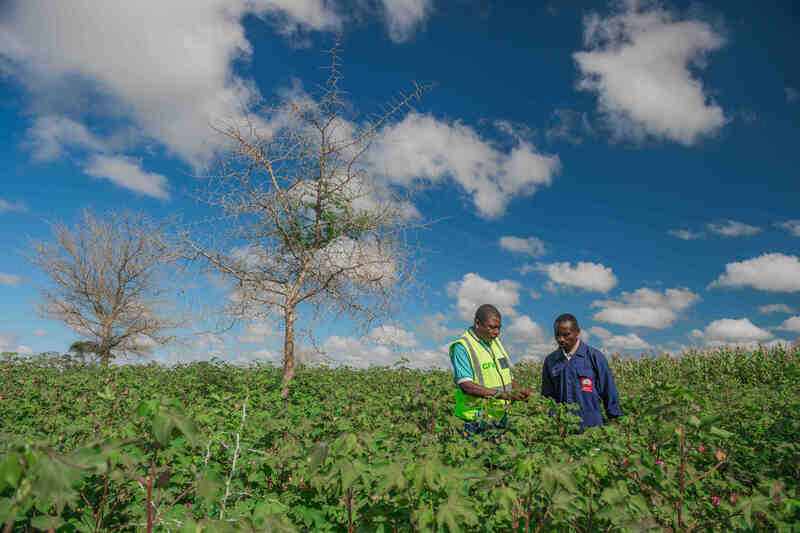 We train over 200,000 farmers each year in 45 districts of Zambia. In the last 2 years, over 54% of the farmers that we trained went on to adopt CA practices for the first time. Those farmers who adopted went on to increase their yield by an average of 88% above those who did not. It is estimated that each farmer who benefits from our training increases their production value by $187 per hectare/year.